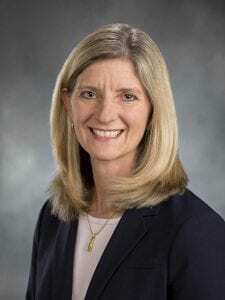 Rep. Vicki Kraft believes a third bridge across the Columbia River west of the existing Interstate 5 bridge would be the most effective way to reduce traffic congestion between the Vancouver and Portland areas. 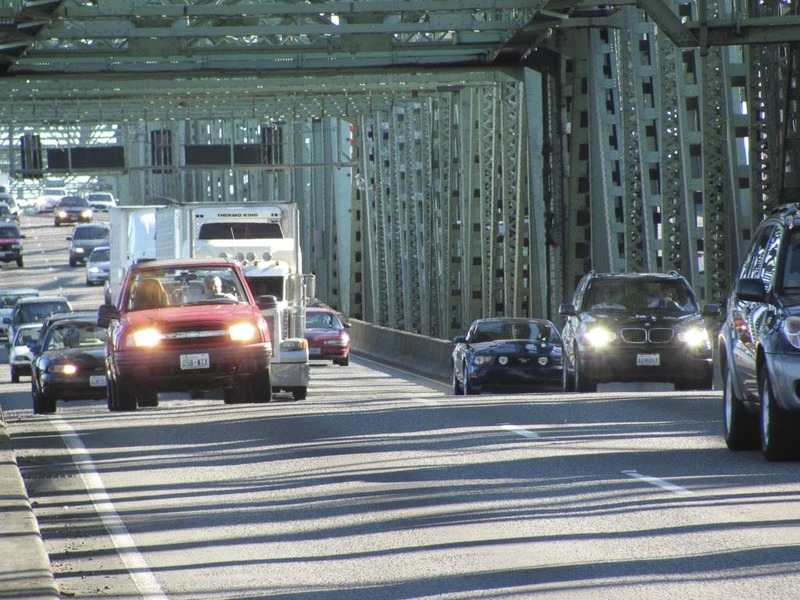 Kraft, R-Vancouver, has introduced legislation that would be the first step toward a third-bridge option. House Bill 1835 would provide $300,000 to allow the Legislature’s Joint Transportation Committee to hire an independent consultant to evaluate current options for an additional bridge or other connection west of Interstate 5 between southwest Washington and Oregon. “Simply upgrading or replacing the I-5 bridge would not provide the congestion relief needed on this commuter and freight corridor. That’s because the freeway comes to a bottleneck on the Oregon side,” said Kraft. In December, Kraft wrote a letter to Gov. Jay Inslee, asking him to abandon the push for mass transit, light rail or a light-rail capable I-5 bridge replacement. Kraft’s bill would require the third-bridge study to provide high-level conceptual designs of the proposed highway options, along with a cost estimate for each. A report to the Legislature of the findings would be due Dec. 1, 2019. The measure has been referred to the House Transportation Committee.